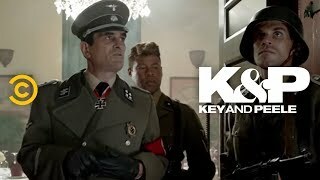 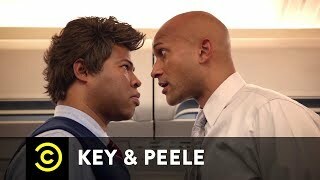 Key and Peele Al Qaeda got to be kidding me! 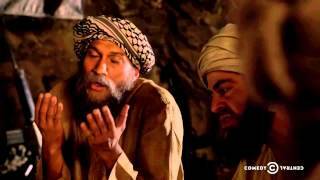 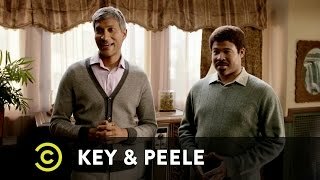 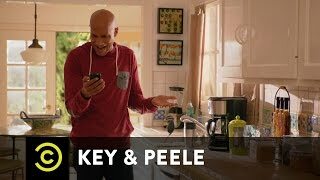 Key & Peele Al Qaeda Meeting YouTube Google. 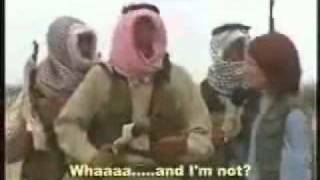 CNN's Ben Wedeman reports on the leader of al Qaeda in the Arabian Peninsula.